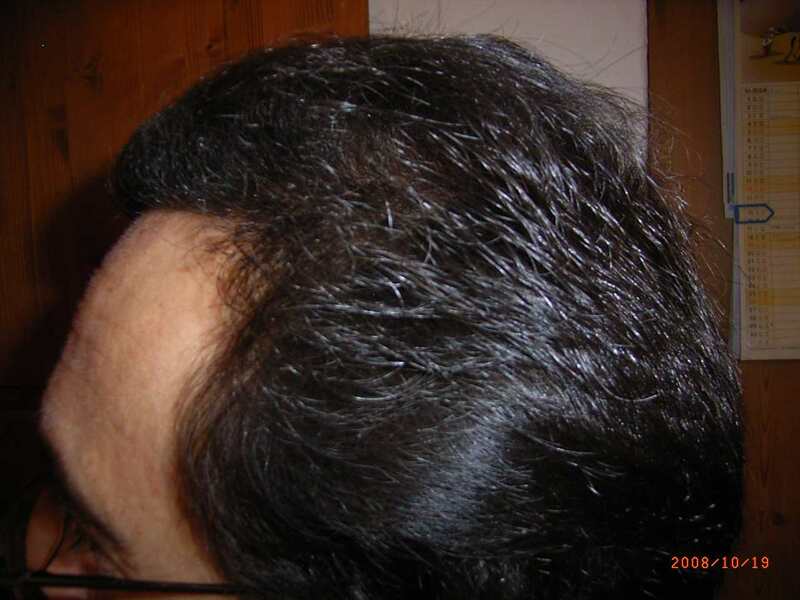 Many years I have seen my hair thinning more and more. I always waited and hoped that the hair loss stops. But the loss increases and so I lost my front hair line and my self confidence. So I started thinking about what to do. But my main problem was how to find the right surgeon for hair transplant. So one day in 2004 I found Dr. Alvi Armani in Toronto. I heard that he is one of the best worldwide and so I write an e-mail to get in contact. First I sent some pictures and got more ands more information back. 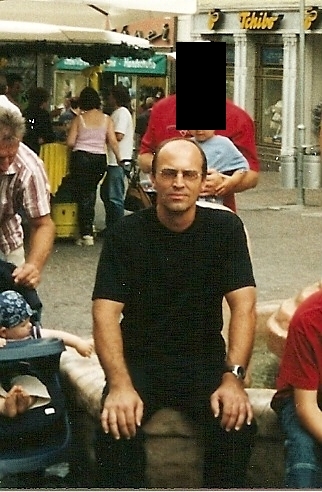 Then in August 2004 I made an appointment and started from Germany to Toronto in Canada. I think it was the best decision I ever made. 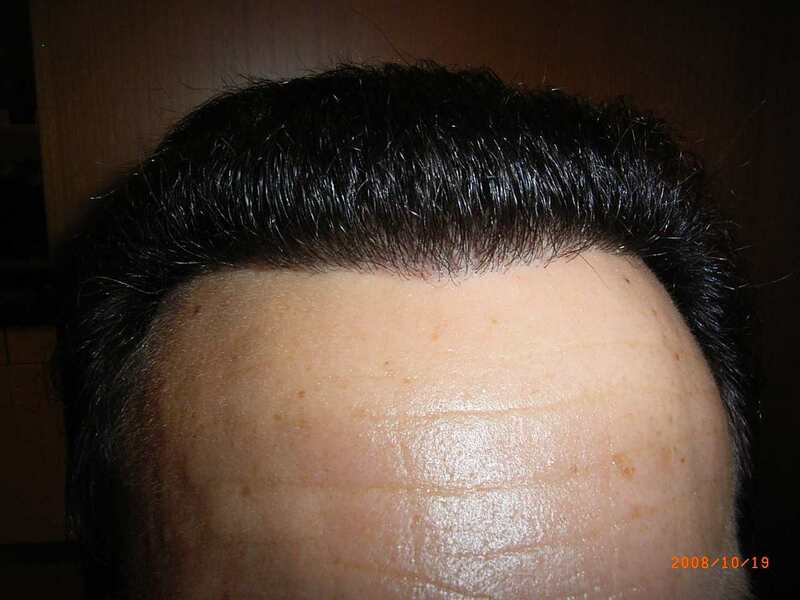 I saw a wonderful town, I had a great hotelroom, and the best of all, Dr Armani gave me back my front hair line using 3402 grafts from the back side of my head. 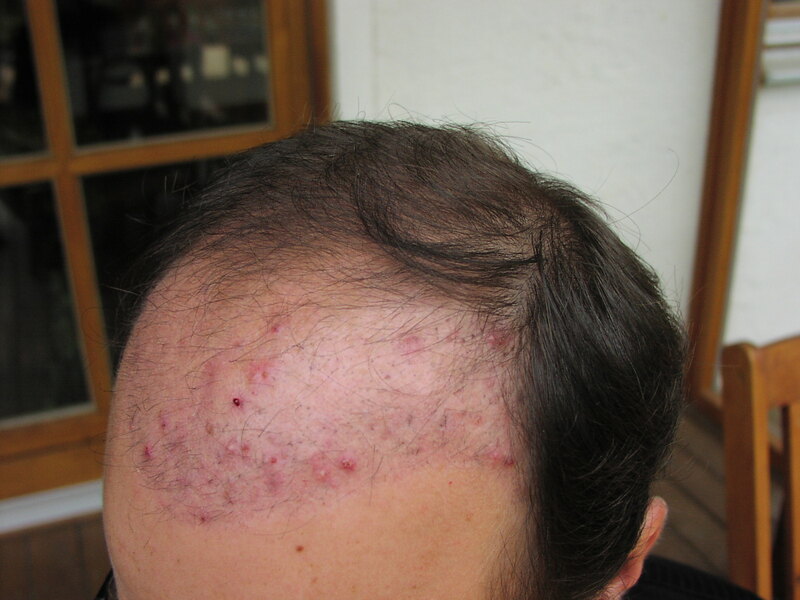 He did a great job, because with his system of transplanting hairs he is able to create a better density than other surgeons. With the growing hair line, my self-confidence grew in the same way. I was aware that there will be more than one transplant session necessary to get the result I want. But if I look back and see the pictures after the first surgery, I am glad to see my face having a wonderful front hair line again. I can say that already the first surgery made a remarkable difference in the appearance of my face and beauty. 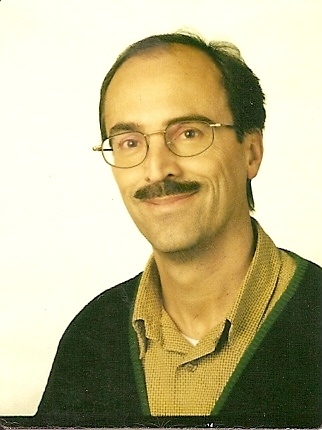 In 2006 and 2007 I made another appointments with Dr. Alvi Armani. could we see some pics? SDS1977, how are your results coming along? Your last update was at 8 months, it looks like your one full year out now. How are things? New pics soon? Thanks, good luck. » soon? Thanks, good luck. 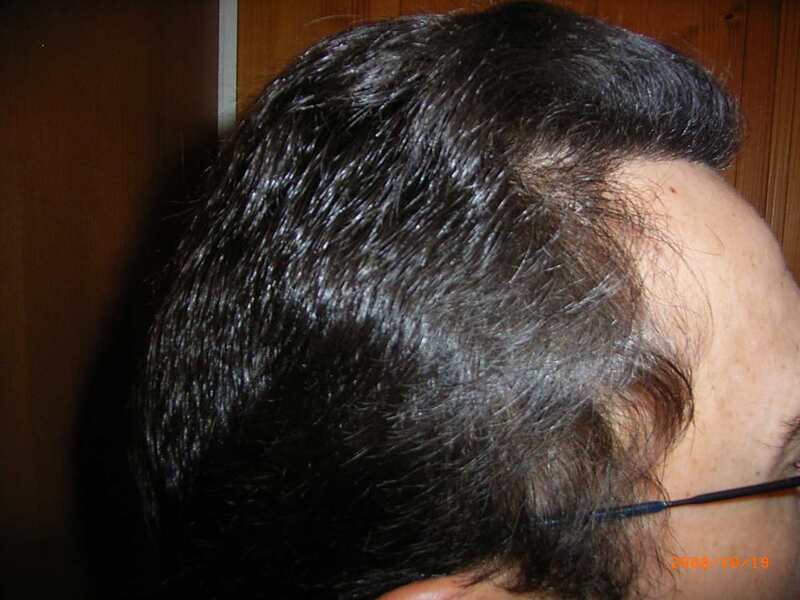 First hair transplantation was in 2004 with 3402 grafts fuss, 2nd was in 2006 with 2000 grafts Fuss and the last was in May 2008 with 3002 grafts Fue. I now think, I can tell you everything about the procedure, and the differences between the methods. 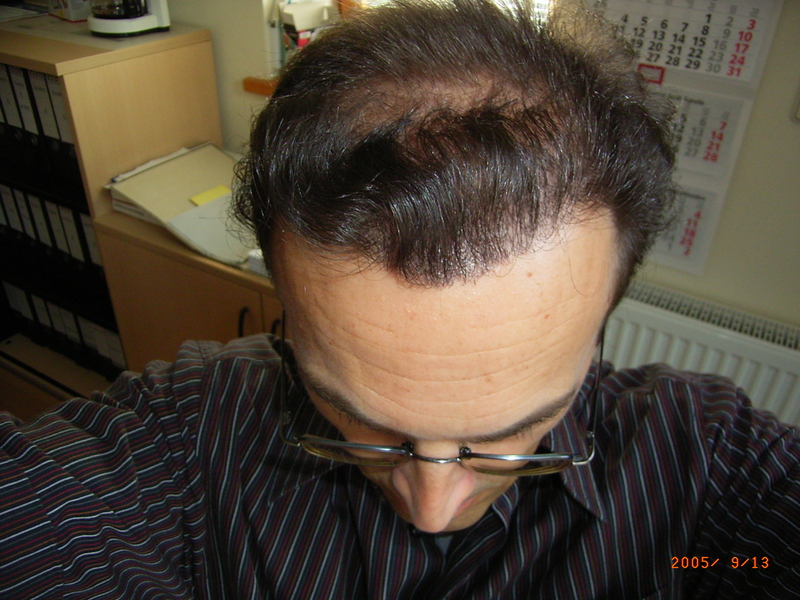 Since 2004 I also take Finasterid to prevent further hairloss. I will be posting some pictures shortly, to show you my great results. » » soon? Thanks, good luck. » I will be posting some pictures shortly, to show you my great results. 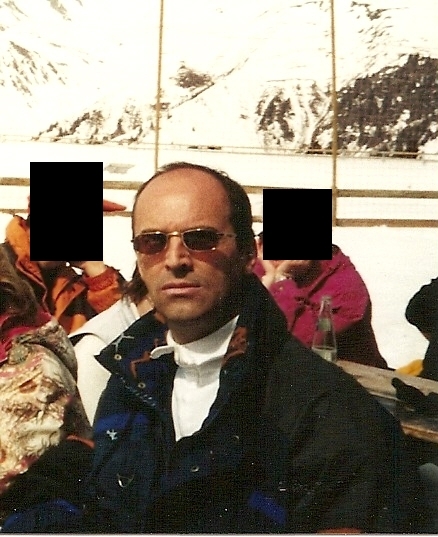 Now I am able to load up some picture for you, to see my progress from before to the third HT. I am glad about this great results. I feel like being 25 years again, when I look at my hair. No longer a balding head. I am convinced, that the clinic of Alvi Armani in Toronto is the best in the world. I am here now in this forum, to make it easier for other people who are looking for the best surgeon, to give them a good advice. wow, that’s a pretty dramatic improvement. Do you know how many more grafts can you spare if you need more work one day? 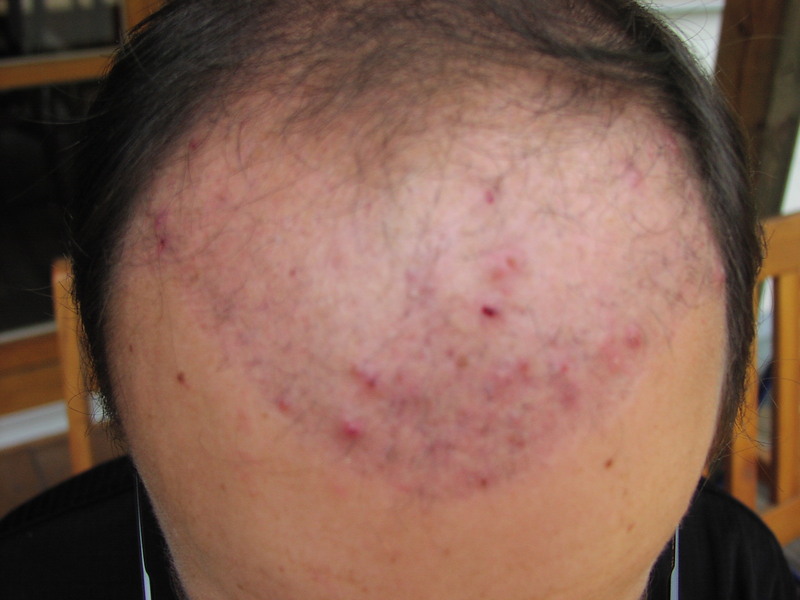 was the acne on your scalp a result of a previous HT? 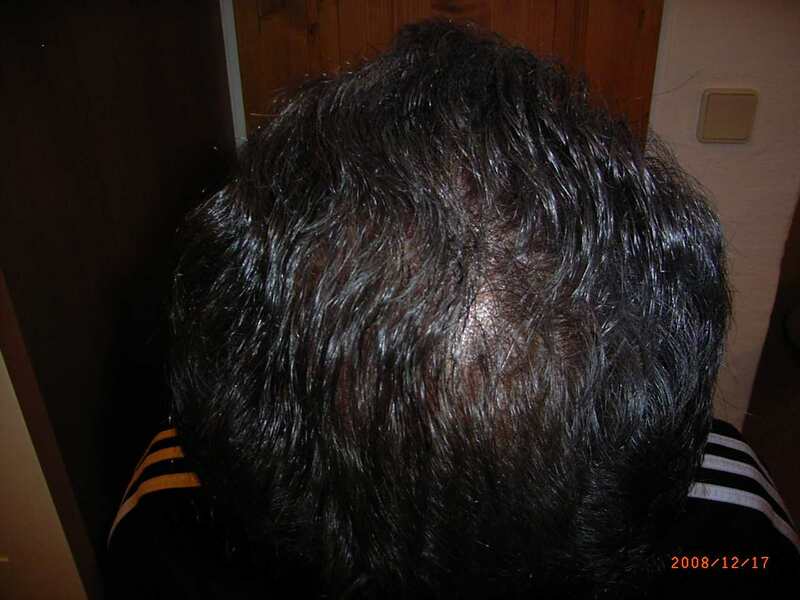 » was the acne on your scalp a result of a previous HT? Yes, about 6 weeks after the first Ht, I got some pimples, that disappeared after 2 weeks. But this was only after the first HT in 2004. After the 2nd and 3rd HT, I havent got pimples. Ernst that really is amazing, you went from having nothing up top to a pretty darn good head of hair. You must be very happy. Your story should give all NW5’S and NW6’s hope! Great results man, really looks good. Great density and thickness and wonderful hairline. Kudos on the great results. » wonderful hairline. Kudos on the great results. Thanks for your friendly words. 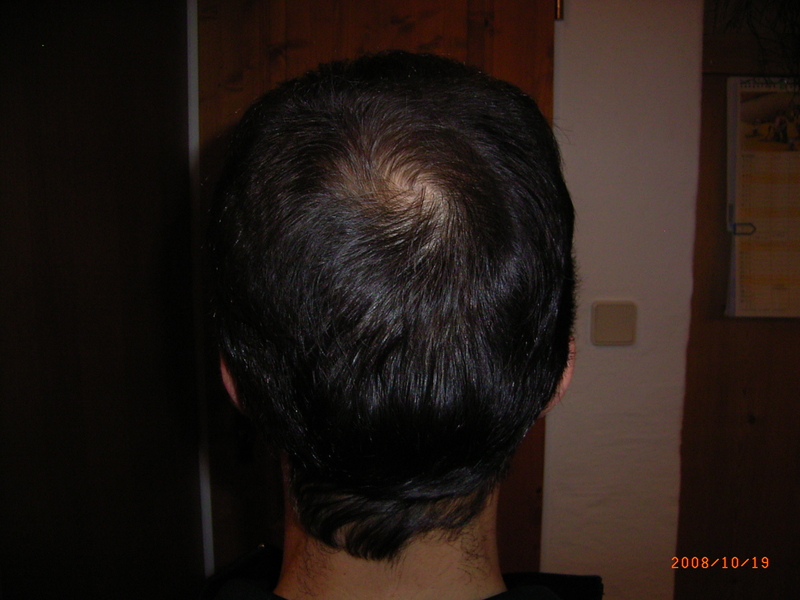 I hope that this gives hope to other guys for fighting against their hairloss. 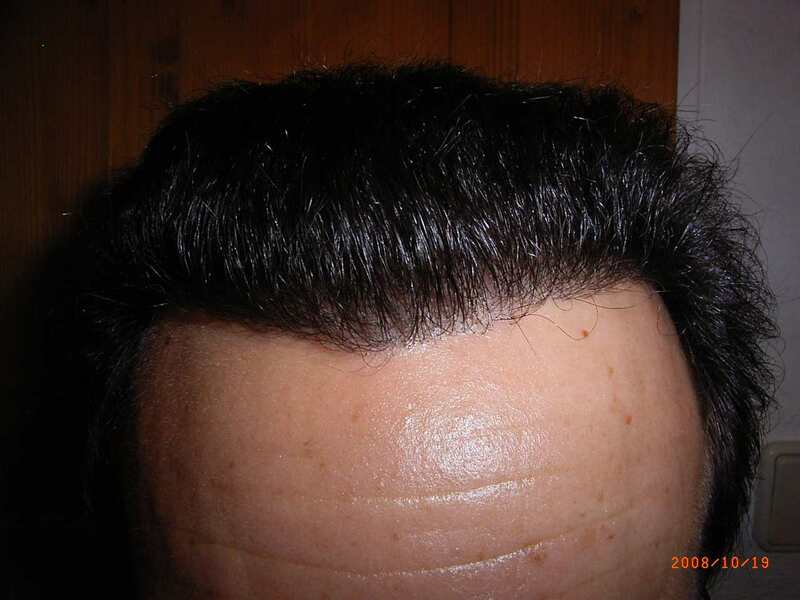 It shows that a good surgeon can create a good hairline and good density. I would always choose my surgeon and clinic in Toronto again.